The house and estate was purchased by Thomas Staples in the 17th century it remained the family home for nearly 400 years. 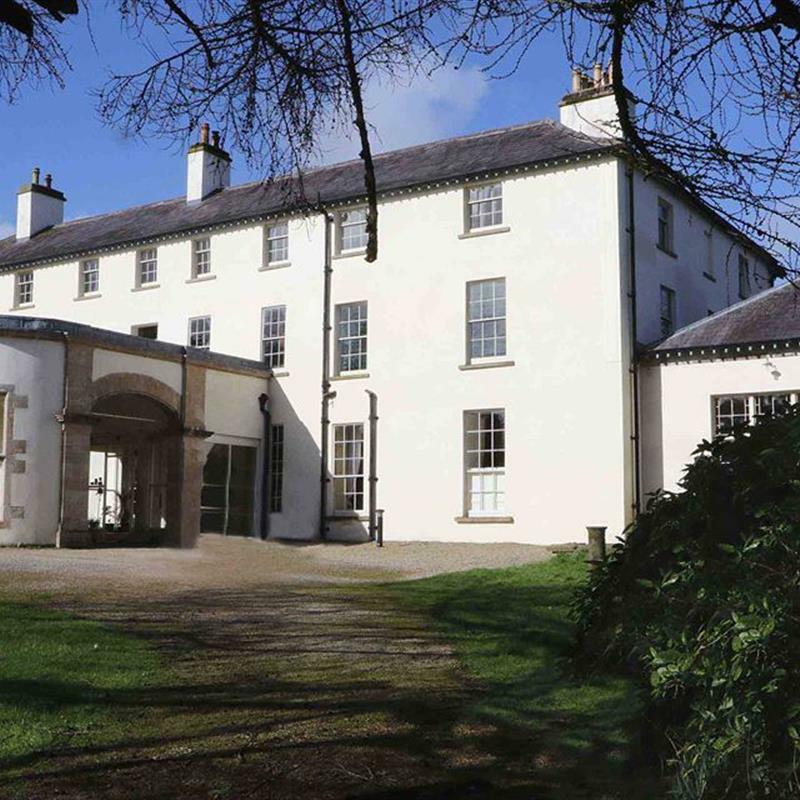 Lissan House is situated at the centre of a 267 acre demesne of undulating parkland at the foot of the Sperrin Mountains in County Tyrone. Its name was derived from the nearby ancient Celtic site of Lois Ãine, where the goddess of summer was celebrated, so it is hardly surprising that Lissan House has come to be known as “this golden place”. In the beginning of the 17th century the house and estate was purchased by Thomas Staples and it remained the family home for nearly 400 years. In 2006, Hazel Dolling, the last of the Staples of Lissan, left the house and estate to the Lissan House Trust, an independent charity tasked with the restoration and preservation of the property. Our Regency tea room is open to the public and our guided tours bring the exploits of this colourful family to life.